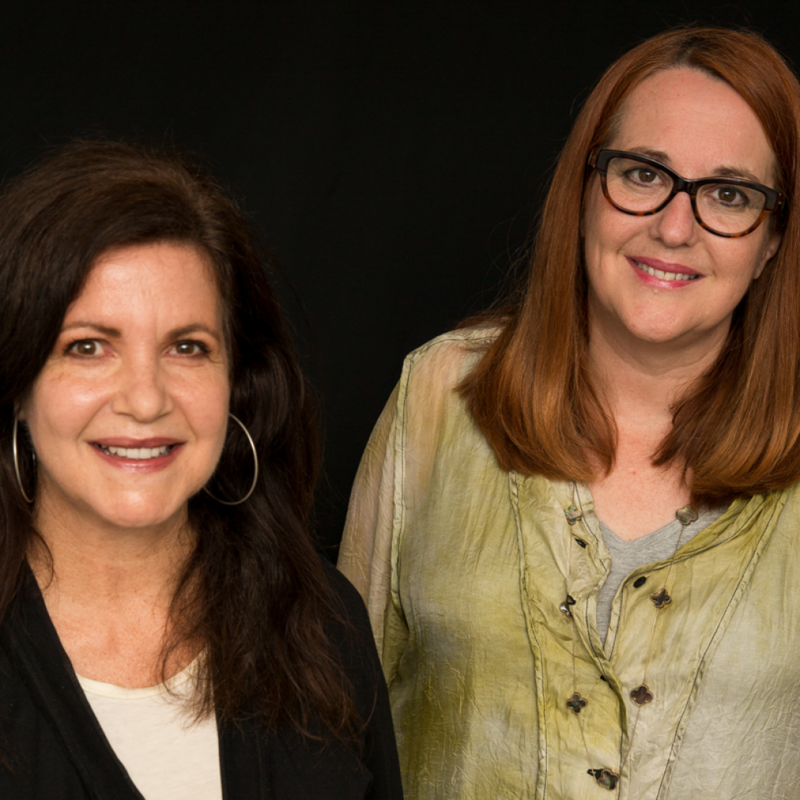 CHICAGO (June 28, 2018) – Interpublic Group (NYSE: IPG) agency Golin announced the hire of creative powerhouse duo Mary Beth Adduci and Karin Rose in Golin’s headquartered office in Chicago. 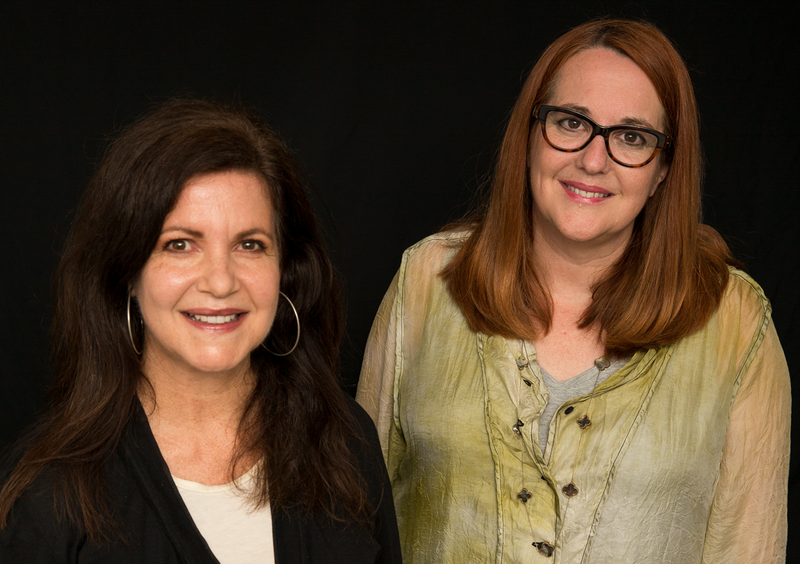 Adduci and Rose will join Goin’s National Creative Leadership Team made up of Executive Creative Directors (ECD) Ron D’Innocenzo and Geoff McCartney in Chicago, Charlie Coney, Global Creator Chair and ECD of the West Coast Region, and Max Wild, ECD in New York. All members of the National Creative Leadership Team report into Chief Creative Officer, Caroline Dettman. Adduci and Rose bring with them over 25 years of experience, each in the ad agency and freelance world. Both Adduci and Rose served as Creative Directors at DDB Chicago for 13 years until 2016 when the two headed out on their own to freelance for a number of big agencies, including FCB, Edelman, BBDO and Golin. Together they created campaigns for The American Cancer Society, Mars/Wrigley clients Temptations and Combos and McDonald’s. They also ran The Field Museum at DDB, where they built a Trojan Horse at a subway exit for the Greeks exhibition and helped build the museum’s first-ever app for The World’s Fair exhibition. Individually they’ve worked throughout the DDB Network on global clients such as Philips, Magnum ice cream and Roc skincare as well as freelance projects for R.E.I., Always and Corona. Freelance led them to Golin where they worked on multiple projects and were impressed by Golin’s unique and inclusive culture. Golin’s Have Her Back campaign – a progressive stance and call out to the entire industry to welcome female creatives back and propel all women’s careers forward – sealed the deal for them.